Maryland's Leading Commercial & Residential Locksmith Since 1960! Whether you’re in need of a Commercial, Residential or Automotive lock & key service, you can trust in the licensed locksmiths at Ernie’s to deliver high-quality work and durable products to at every job. Contact us today for an honest, up-front quote on your lock services! You’ll know exactly what you’re paying before we start the job. Offering 10% off of labor for Senior Citizens and 10% off of labor for Veterans. *Ernie’s Lock Company, Inc. provides Emergency Lockout Services within a 10-mile radius of our Riverdale Park, Maryland Locksmith shop. If you’re in need of Emergency Locksmith Services in Maryland, please call us for immediate service! For All Your Locksmith Needs! 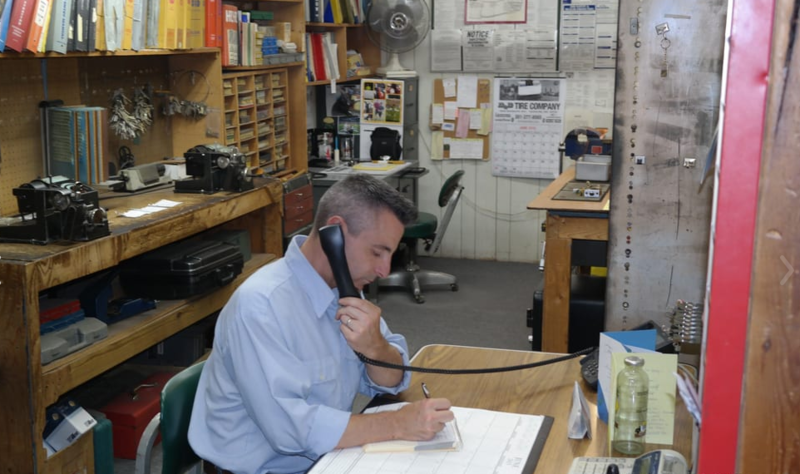 Ernie's Lock Company, Inc. believes in full transparency when it comes to pricing! We always provide honest, competitive and up-front pricing to our customers - we don't like sticker shock. Call our licensed locksmiths today for pricing & custom quotes! Washington, D.C., and all surrounding areas.